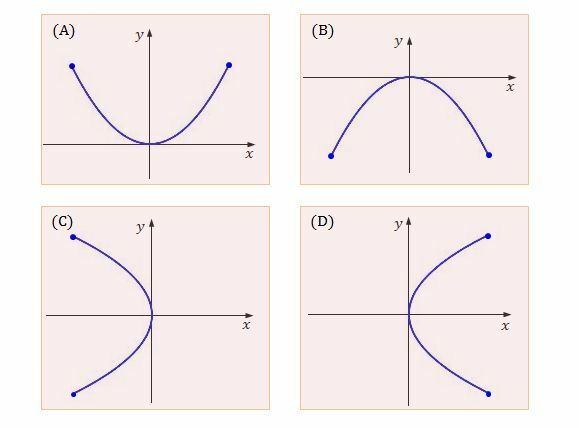 If \((a,b)\) is the center and \(r\) is the radius of the circle defined by the parametric equations \[x=6\cos 6t, \quad y=6\sin 6t, \quad 0 \leq t \leq 2\pi, \] what is the value of \(a+b+r\)? Consider the ellipse defined by the parametric equations \[x=12\cos t, \quad y=4\sin t,\] where \(0 \leq t \leq 2\pi\). If the length of the major axis is \(a\) and the length of the minor axis is \(b\), what is the value of \(a+b\)?